Two rivers in India have been given the status of living entities in order to save them from further harm caused by pollution. The waterways are considered sacred by Hindus, who believe them to have miraculous healing powers. The High Court in the northern state of Uttarakhand declared the Ganges (also known as the Ganga) and Yamuna Rivers and their tributaries “legal and living entities having the status of a legal person with all corresponding rights, duties and liabilities” in the Monday ruling. The ruling by Judges Rajeev Sharma and Alok Singh gives the rivers human status, meaning that harming or polluting them comes with the same consequences as harming a person. The court ordered that the two rivers be represented by the chief of the National Mission for Clean Ganga, a government body overseeing projects and conservation of the Ganges, as well as the state's chief secretary and advocate-general. It also ordered that a Ganga Management Board be set up and working within three months. “This will help protect the rivers, as they now have all the constitutional and statutory rights of human beings, including the right to life,” said M.C. Pant, a lawyer for the public interest litigation against the state for inaction in clearing encroachments on the banks of the Yamuna, as quoted by Reuters. 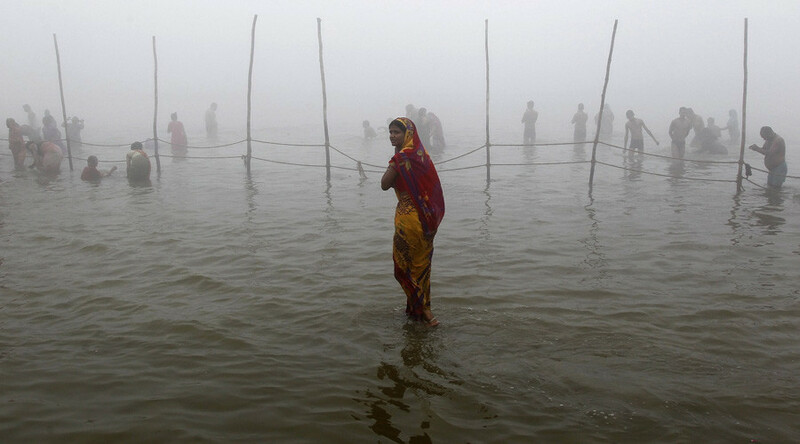 The rivers are viewed as sacred by nearly a billion Hindus in India. “All the Hindus have deep ‘astha’ in the Ganga and the Yamuna and they collectively connect with these rivers. The rivers are central to the existence of half of the Indian population and their health and well-being. They have provided both physical and spiritual sustenance to all of us from time immemorial,” the judges said in their ruling, as quoted by India.com. The case came after officials complained that the governments of Uttarakhand and the neighboring state of Uttar Pradesh were not cooperating with federal government efforts to set up a panel to protect the Ganges. The judges cited the example of New Zealand's Whanganui River in their ruling, which last week became the first river in the world to be declared a living entity with full legal rights. 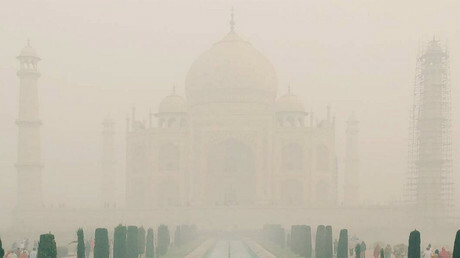 Activists across India say many of the country's rivers have become increasingly polluted as the nation's economy develops. City sewage, farming pesticides, and industrial waste freely flow into waterways despite laws against polluting. However, activist Vimlendu Jha, who has been fighting for more than a decade to clean up the Yamuna, said the Monday decision is not enough to save the river. “Merely announcing that it is a living entity will not save the river,” Jha said, as quoted by AP. “The state government, officials and citizens need to act to clean up the river and stop further pollution." “The two rivers have to be fixed, or we will face a huge ecological and health crisis,” Jha continued. The Yamuna's pollution is so severe in some places that it no longer supports fish or other forms of aquatic life, according to officials cited by AP. 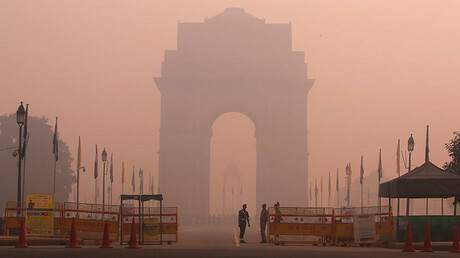 Water from the river is chemically treated before being supplied as drinking water to Delhi's nearly-19 million residents. The Ganges flows more than 2,500km (1,500 miles) from the Himalayas in northern India, through Bangladesh to the Bay of Bengal. The Yamuna is its longest tributary. Billions of dollars have already been spent on efforts to clean the Ganges, with Prime Minister Narendra Modi vowing to restore it to its former glory.